Gnosis is moving into permit locked territory soon! IDA – Karmov Survey was completely repaired last week. Bao Landing Is the current target for repairs. The ‘Fabulous’ predator packs are available for the Fer-De-Lance and the Challenger. Grant talks about Data Pirate Ideas. /u/SenseiMatty puts forward a compelling argument for changes to High Wake arrivals. /u/Mrahrenheit17 posted an instrumental piece of music that was inspired by his time in Elite Dangerous. 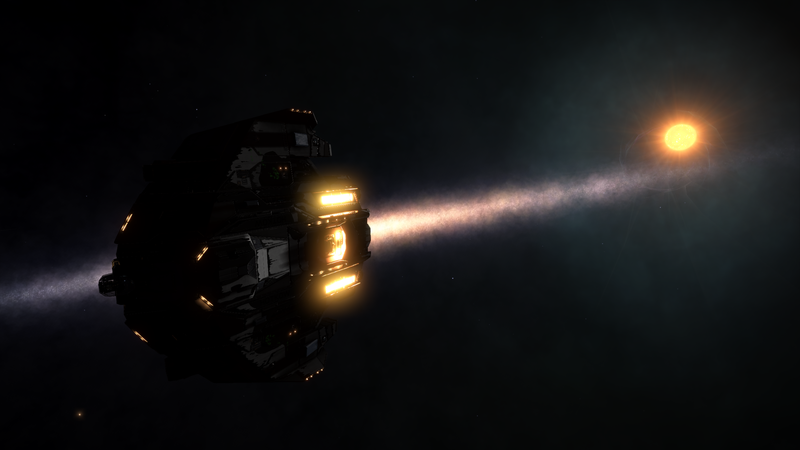 /u/sushi_cw shows us how to drive an SRV into orbit. Factions – A gameplay proposal and Fdev response. 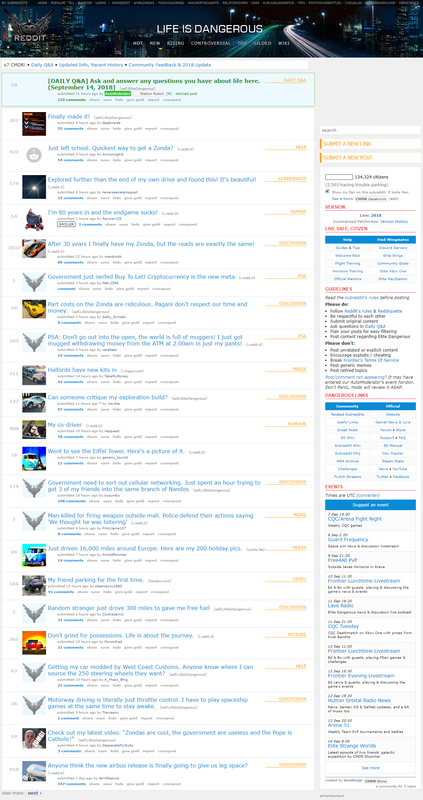 Android Amino App – There is an Elite: Dangerous community on the Amino app. 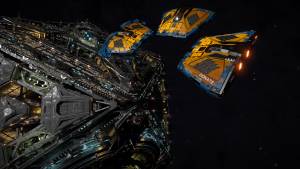 They would like more people there to talk Elite: Dangerous. Chris Roberts responds to star citizen pay to win concerns in an interview with pcgamer. 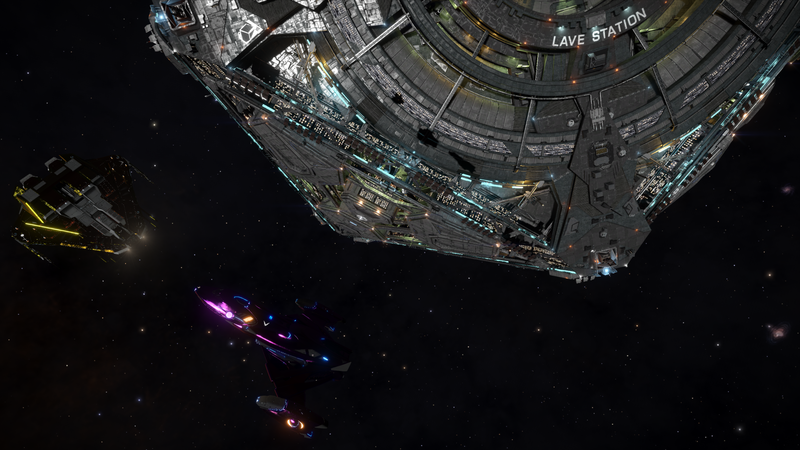 Lave Radio Episode 208 :- Be Vewy, Vewy Quiet, We’re Hunting Thawgoids! 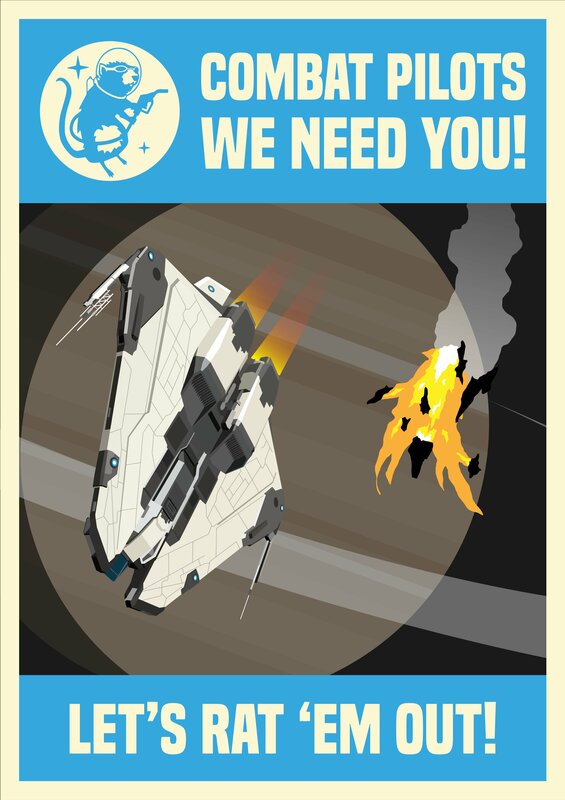 Be Vewy, Vewy Quiet, We’re Hunting Thawgoids! Download the AEDC episode directly from AEDC Followup Episode. Gamescom Event – There is an Elite Meet at games com. In the DLC announced at Gamescom? Thread Ed got on the thread to dampen down expectation. 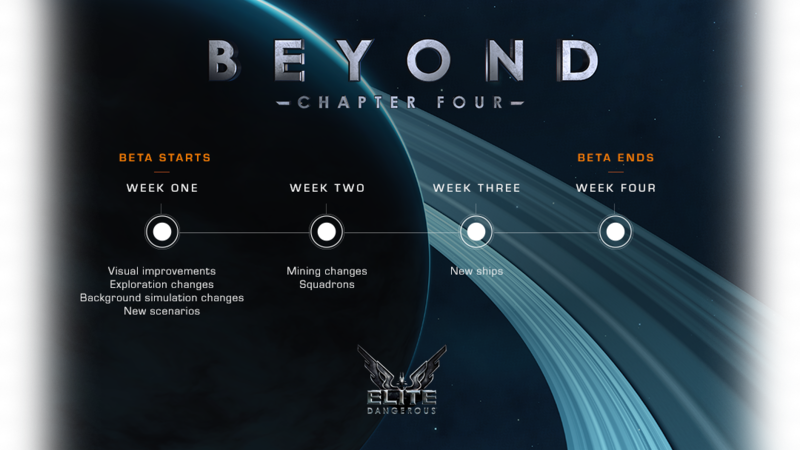 He said they were only going to talk about new content coming in Beyond (Probably 3.2) , so no news about Elite Feet, Space Legs or any paid for DLC this season. We’d love to invite you to our Frontier Community Meet! Spaces are limited so it will be first come first served! 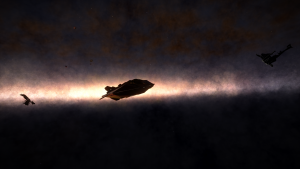 It feels as if people are using Steam stats as the be-all-end-all argument that “Elite Dangerous is [dieing|dead|abandoned|on the death bed]”. Unfortunately for those folks that are attempting to use Steam’s player count as ammo for the above… Steam stats only paint a very small picture of our actual player counts[b][c]. 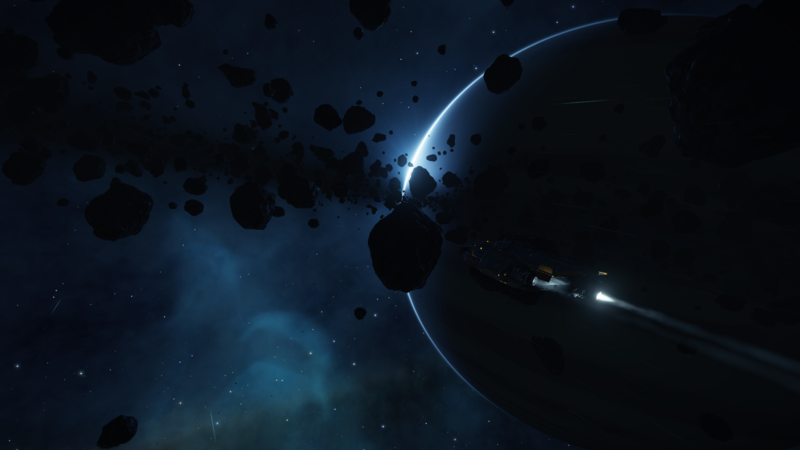 Elite Dangerous was not originally released on and locked to the Steam platform in 2014. It was made with our own client patcher, our own accounts system, our own developed systems. Completely split away from Steam. We do not force people to launch the game through Steam. At last check, players can download Elite Dangerous from Steam, and not have the Steam client running at all while playing Elite. Wait for 30 seconds and then plug everything back in and turn the power back on. I hope this helps but if you continue to face issues, open a support ticket and we can investigate your connection to see if that may be facing issues. 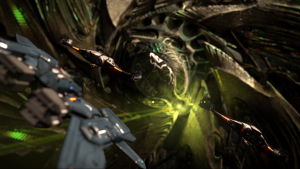 Anti Xeno Initiative – Dhanhopi was attacked this week, Bok was saved. 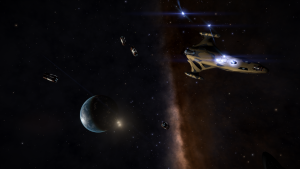 New Targets confirmed as CW Ursae Majoris and Kamadhenu, both have NHSS and wrecked Megaships (useful for interceptors). 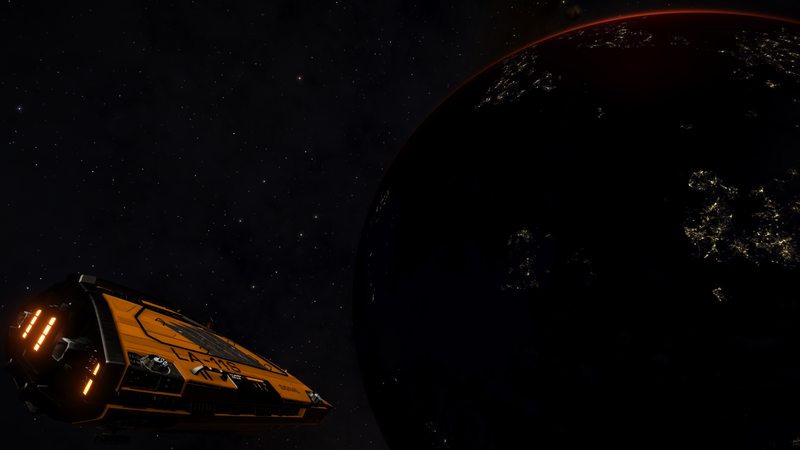 There are interceptor-grade NHSS in CW Ursae Majoris, only scouts in Kamadhenu. 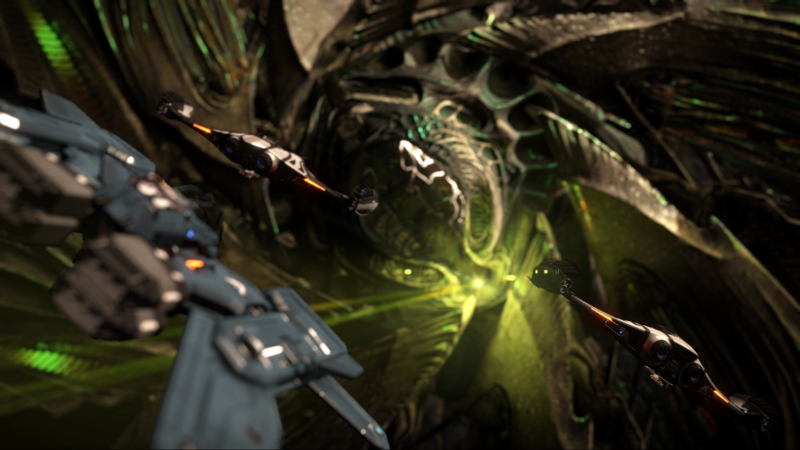 Aegis ships are in both systems – be aware that if the target locations for Thargoid Massacre missions are in other systems they will not count to save the systems. IDA – So, the summer is finally taking its toll. 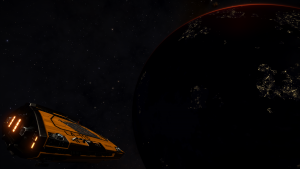 Having rushed Artemis in record time, Kamov Survey in HIP 17892 has been slower to repair. But, slowly and steady the stations is being brough back online. Now, if you’re in the area (or want to visit beautiful Pleiades), please pop by Kamov Survey with a load or two. Some amazing commanders.